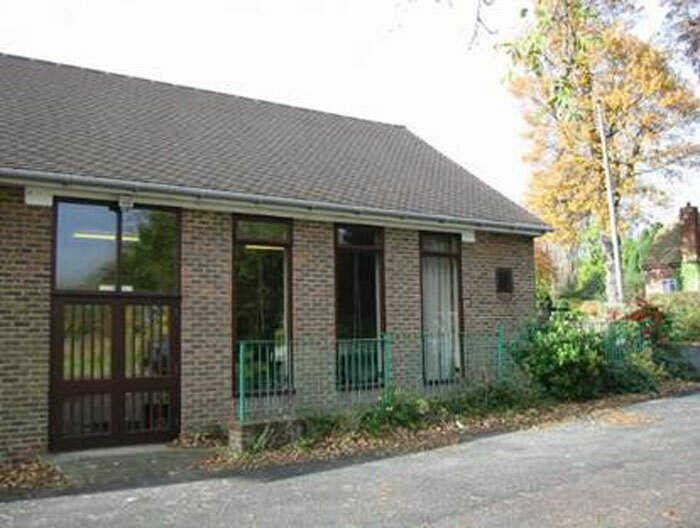 Trottiscliffe Village Hall is situated in an attractive setting with a large car park and access to the children's play area. The Hall seats up to 187(close seated) or 105 at tables and dancing. There is a stage at one end with access from an anteroom. The anteroom is apart from the main hall and doubles as a committee room, which can be hired separately for meetings etc. 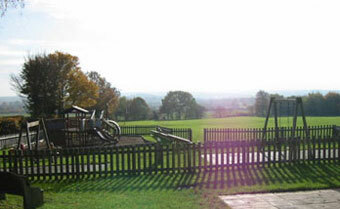 There is a newly renovated kitchen with fridges and dishwasher, and disabled toilet facilities. 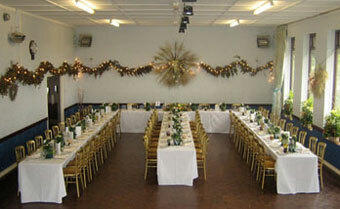 The Hall is ideal for parties and functions and is available at reasonable rates. In addition there is a full range of crockery and cutlery(100 plus) together with tables and chairs which can also be hired separately if required.